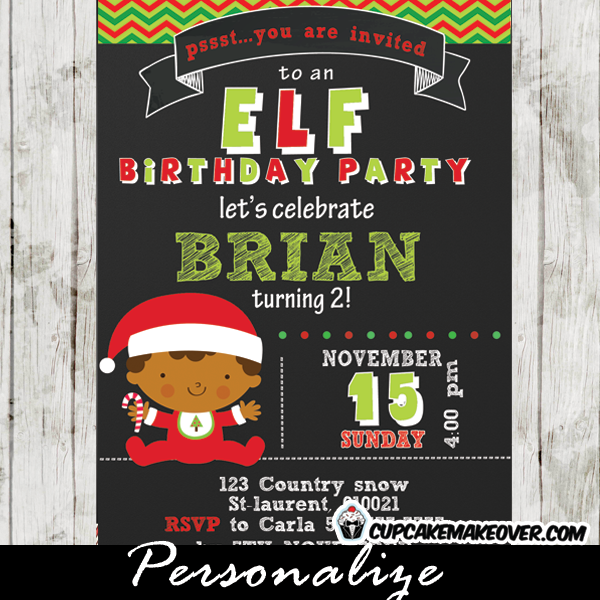 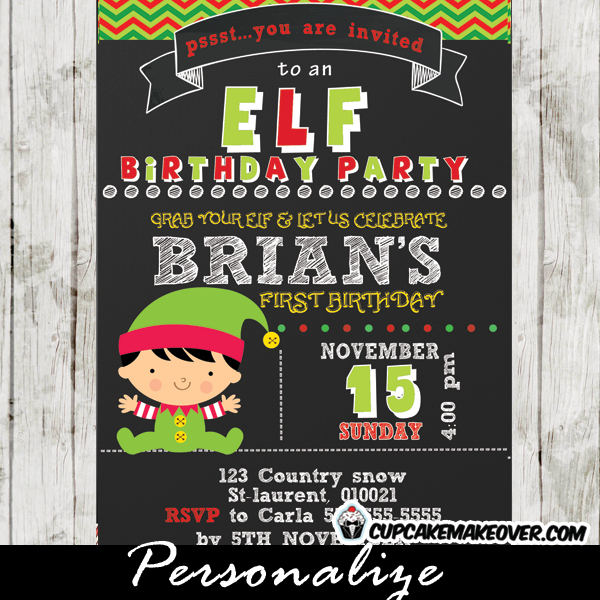 Printable Christmas Elf Party invitation for boys. 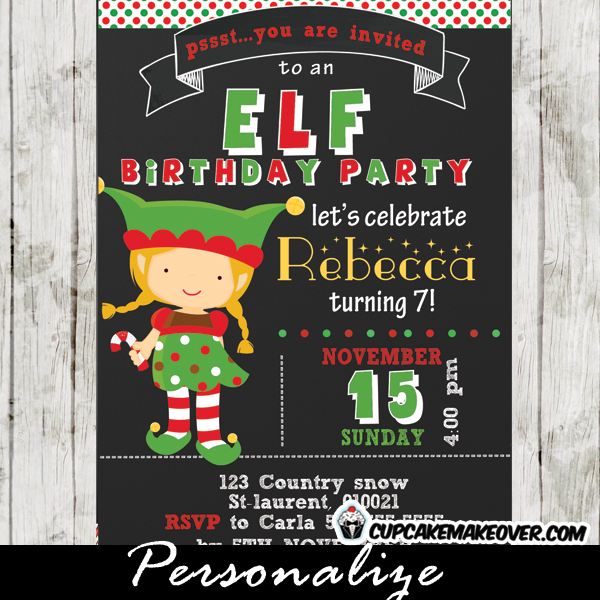 This personalized holiday birthday invitation features a sweet little toddler dressed in a green Elf costume against a chalkboard backdrop with red and green zigzag chevron pattern. 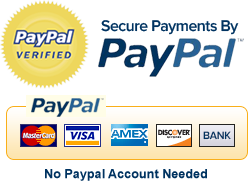 * Skin tone / hair color can be modified.